I write to you with my chest bursting with pride and excitement. Just last year, my team and and I sat at the Optiphi PHI awards (industry awards) and we felt inspired to no longer be part of the “cheerleading committee but rather a part of the race”. We did not want to be on the bench but rather on the playing field. We wanted to be recognised for being the best. We were placed 3rd last year in the “regional” classification and we set our goals on 1st position. 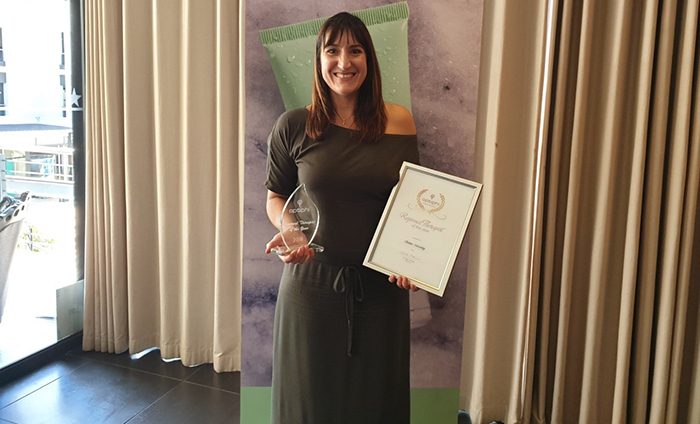 So when I was awarded “Regional Therapist of the year” , I knew that all the hard work had paid off. What an awesome award to be recognised with, despite the toil of 2018. Thank you to all of you for your unwavering support , for without you I would simply not have a business! To my team, next year I want us to be the National winner… I am just panting those seeds, so please get your heads and aspirations aligned for 2019 is going to be #AYearOfHARDWORK! But together, many hard working hands make light work. M.E.G. is excited to introduce a number of new therapies and Therapists this March. I have never been a “cowboy therapist” jumping on the “fad” bandwagon. I have always practiced a level of caution when it comes to the “latest and greatest” treatment solutions on the market. One area that we have observed for the longest time is that of Collagen Induction Therapy, in the form of Micro-Needling. As I have always been of the school that inflammation is the trigger to ageing in our bodies and in our skins, I heeded caution on this topic. The area is now so well researched, and practiced. They key is in the “handler” and I am pleased to announce that we are ready to embark upon this “controlled inflammatory” process in order to get firmer, refined and youthful skins. It is successfully used in treating acne scarring and pigmentation too. Yes to a certain degree, where there is mild discomfort but it subsides within 48hrs. Its best done early in the week sothat you are able to have sun exposure over the weekend. One does feel slight pin pricks but again it depends on the depth at which we work on the face. It has been proven that by respecting the skin and opting for less depth gives you better long term results. How do you prep for this procedure? All retinoids need to be stopped 48hrs in advance, and stopped for 72 hrs post treatment. The only home care is to hydrate the skin with Moisturisers and masks and by using spf . The treatment itself is quick and can be done in 30min. How often can I be needled? R1300 covers the Face ,neck and decollate. 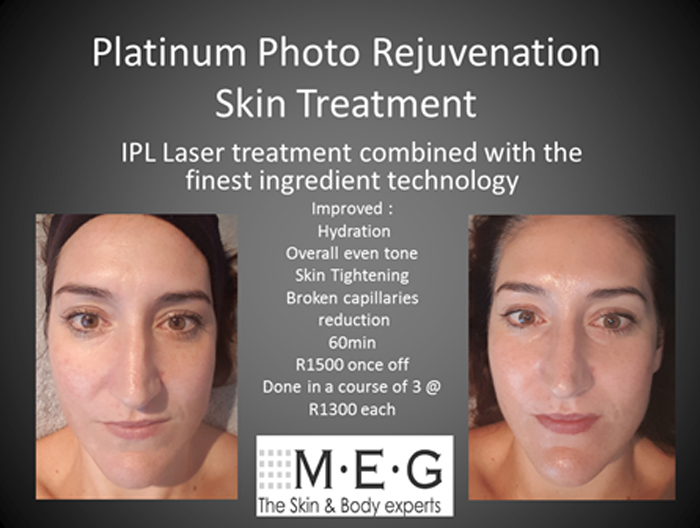 This treatment protocol is unique to M.E.G where we utilise the best of the best technology. This 60 min treatments includes a skin treatment combined with IPL laser rejuvenation for firming and tightening the skin , followed by LED light therapy to penetrate Peptides that build the skins dermal matrix. The results are seen immediately in the overall appearance of the skin but the lifting, firming and facial contouring is visible 3 days later. I have had the pleasure of experiencing this treatment and highly recommend it. See my images below just after 1 treatment. Ideally it should be done every 3 weeks x 3. Any migraine sufferers, epileptics or light sensitive patients… No cold sores or previous UV light exposure within 48 hrs. An area of our business that has grown tremendously is that of sports injuries. I have been unable to keep up with the demand and so it was time to bring another set of EXPERT hands on board. I needed a somebody that could take our offerings to a new level and compliment what we already offer. I feel Daine Smit is the perfect person for the job. Daine Smit: has an Exercise Science (Hons) Degree from the University of Kwa-Zulu Natal. He currently specializes in Corrective Exercise and soft tissue massage treatments. 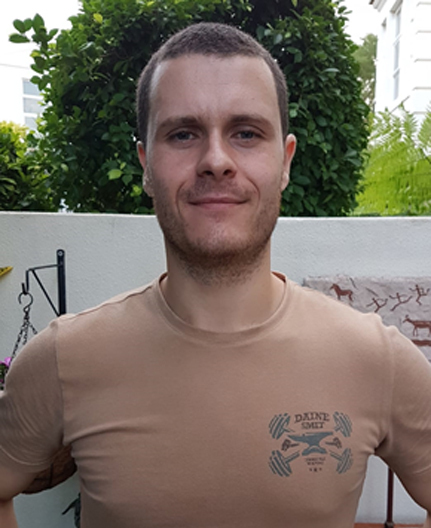 He has grown up with a love for sport and exercise, which has translated into his working career by helping individuals better themselves and lead healthier lives. 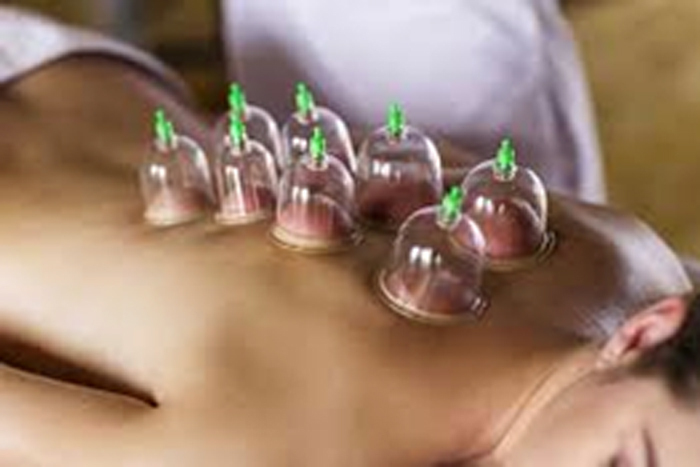 When it comes to soft tissue treatments he is lucky enough to have had the opportunity to learn a variety of techniques, which include IASTM (Instrument Assisted Soft Tissue Mobilization), Cupping Therapy and Neuromuscular Electro-Stimulation. He believes in hard work, patient relationships and science based methodology when I work and it has led me in the correct direction so far. 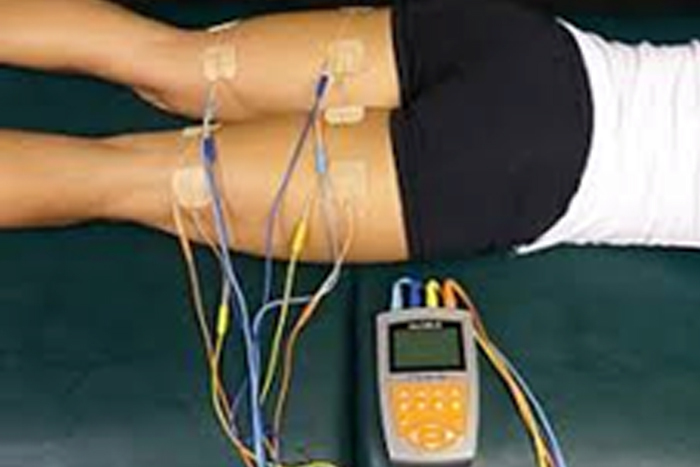 Electrical muscle stimulation (EMS), also known as Neuromuscular Electrical Stimulation (NMES) or electromyostimulation, is the elicitation of muscle contraction using electric impulses. … The impulses mimic the action potential that comes from the central nervous system, causing the muscles to contract. Daine is available between 9am-3pm Monday – Friday. Meet Nonjabulo Hlophe. 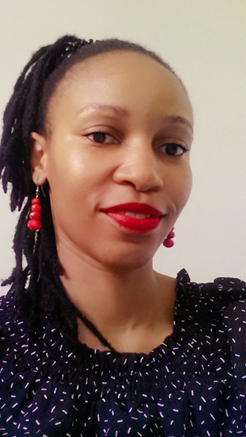 Nonjabulo has a National Diploma in Somatology (DUT) , SAAHSP Qualification in Aesthetics and Soma Care. Her passions lie in aesthetic treatments like micro needling, laser rejuvenation therapy and peeling systems. She has a creative eye and loves nail systems and nail art. She is also a speed waxer J She has worked under dermatologists and in premium skin care centers over the last 13 years and comes with a wealth of treatment knowledge. She will have a part time position with us on Wednesdays and Saturdays. Welcome to our newest team members. May your journey at M.E.G be a most awesome one. We look forward to seeing you all in store.